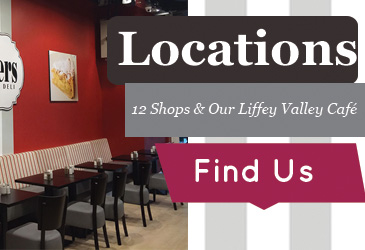 12 Shops & Our Liffey Valley Café. 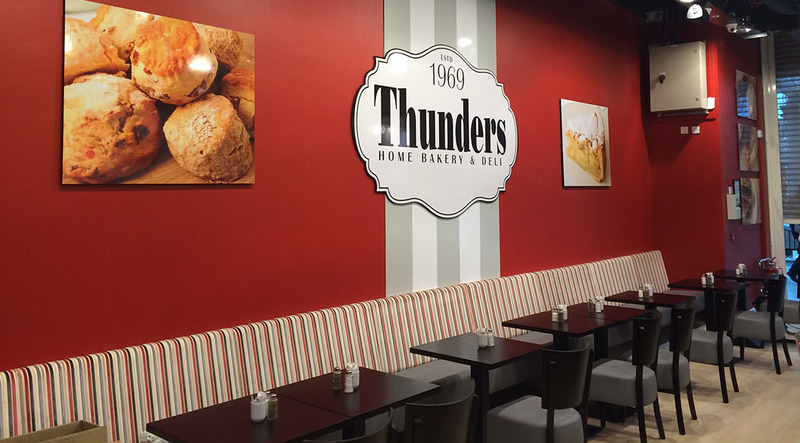 We treat every customer as a friend- Dublin's favourite bakery. 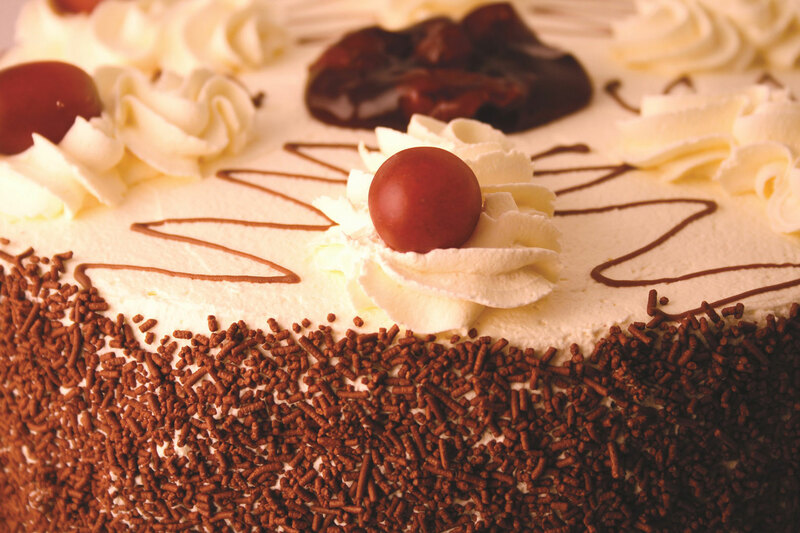 Traditional family recipes. 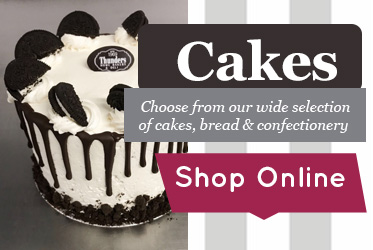 Buy in-store or order online. 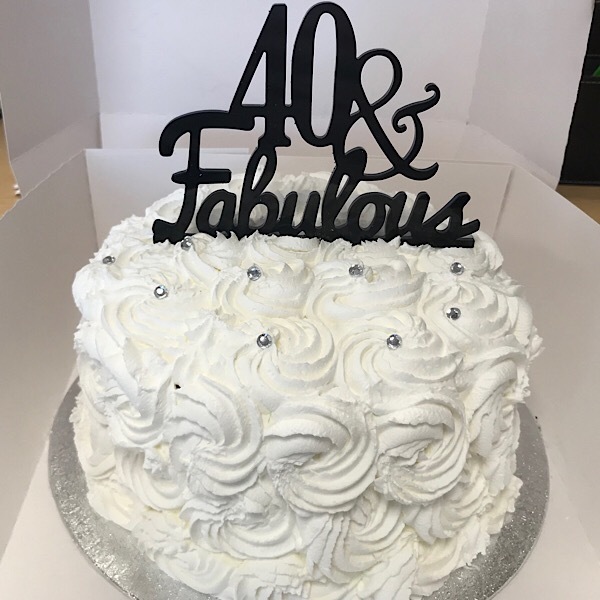 Just wanted to say thank you, ordered a 'Fabulous' Communion Cake and that's exactly what I got, I couldn't think of a more aptly named cake. Plus a big thank you to the girls in Charlestown who made a fuss over my little girl when we collected it on Saturday she was made to feel very special. 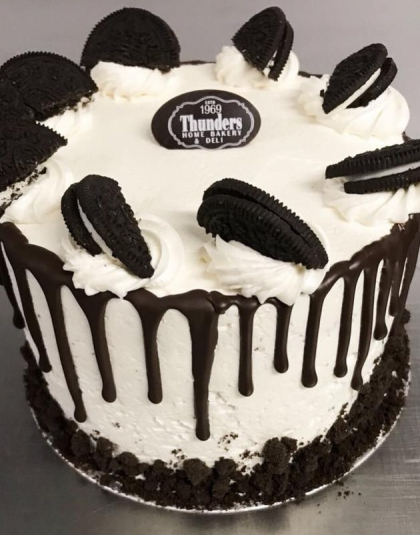 Ordered a cake online the evening before i needed it. 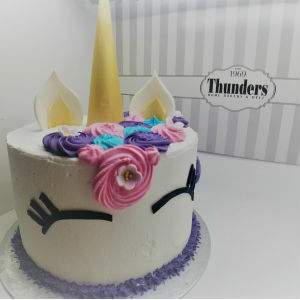 Was expecting them to say it would be impossible, instead it was ready on time for collection the next day and it was as beautiful as it was tasty! would definitely order here again! everyone loved it!!! Such a super, easy hassle free service. 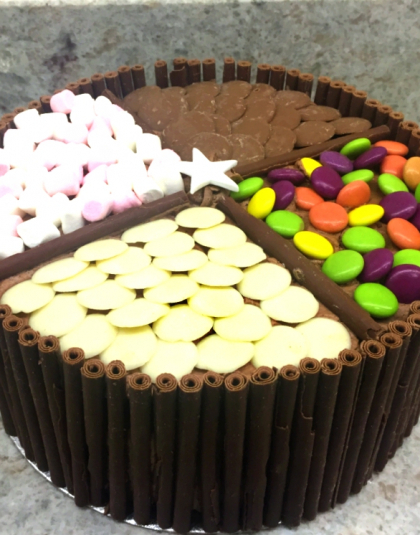 got a cake delivered, designed perfectly, delivered on time, with 2 days notice, and tasted gorgeous. delighted. highly recommend. 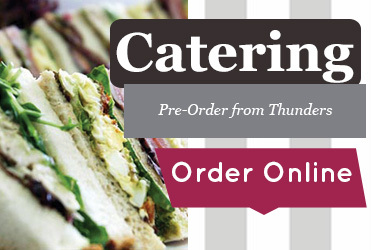 Ordered some platters of sandwiches & platters of cakes, on Saturday, from Thunders in Swords. I was delighted with what we got. It was a lovely selection of Sandwiches which everyone commented on, they were very fresh & tasty. The cake platters were fab too. 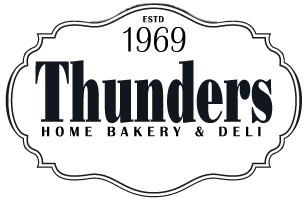 I will 100% be ordering from Thunders again - Thanks for the great service !!! Ordered a strawberry drip cake for my daughter's first birthday and wow. very affordable and omg the taste, so delicious. thank you so much.